Maxim’s MAX86150 delivers both photoplethysmogram (PPG) and electrocardiogram (ECG) measurements for health monitoring from a mobile, battery-powered device. 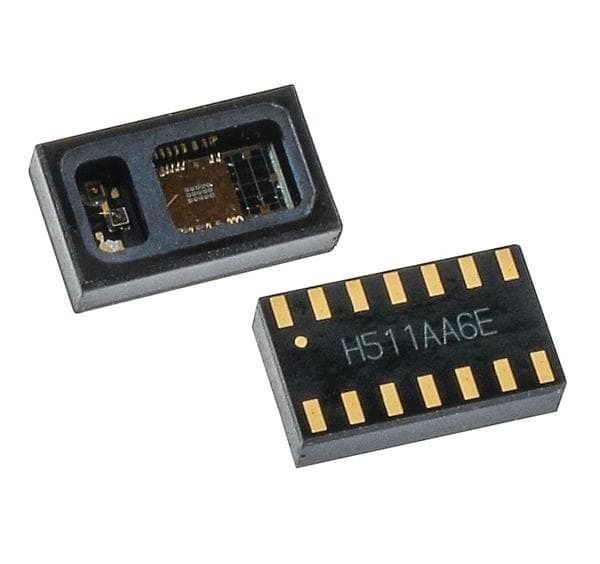 The MAX86150 is a biosensor module comprised of internal LEDs, photodetectors, and an ECG analog front-end (AFE) to provide highly accurate, FDA-certifiable PPG and ECG performance in compact power-saving designs which include mobile phones, laptops, tablets, and smart speakers. 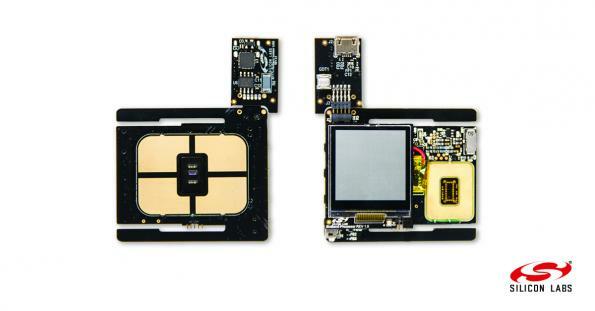 Delivering synchronized PPG and ECG measurements has been challenging because designers have had to utilize two separate biosensors that together consume more board space and power than a mobile device can typically afford. In addition, achieving high accuracy in the measurements has also been challenging, particularly in cases where sensor sensitivity might be impacted by low perfusion levels or dry skin. 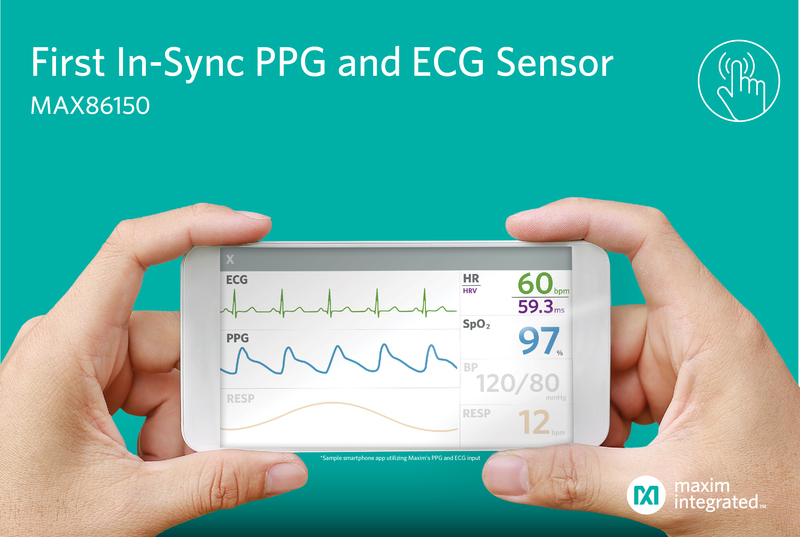 The MAX86150 overcomes these challenges, sampling both PPG and ECG simultaneously to provide the highest sensitivity of pulse transit time. 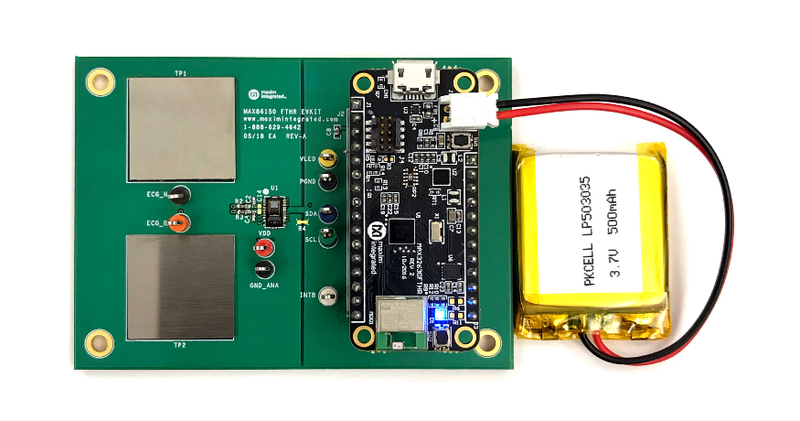 The module can be shut down through software with near-zero standby current which reduces the battery drain but allows the power rails to remain powered at all times. 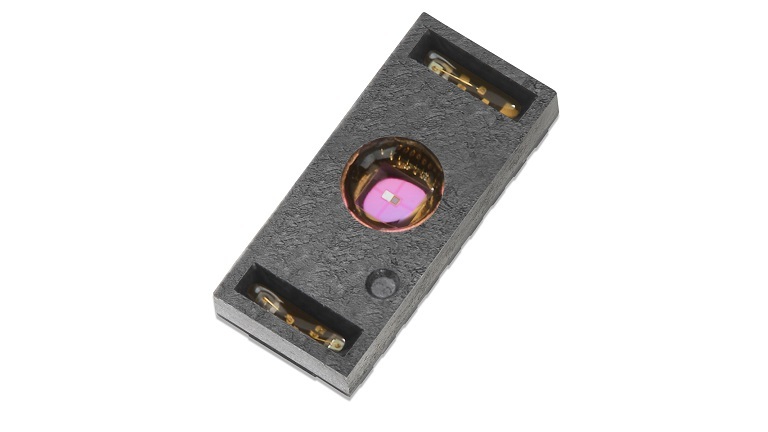 The MAX86150 is available in a 3.3 mm x 6.6 mm x 1.3 mm, 22-pin optical module.